recorders offer outstanding performance every time. Performance Meters & Lap Timers meet that need. 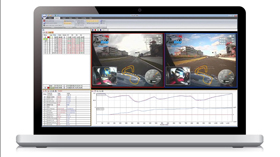 The ability to closely analyse when and where you can improve your performance on track from data synced with video is now widely regarded as the quickest way to go faster. If you are thinking of investing in a video data logger there are a number of products priced to suit which will help you to get the most out of your time on track. The Racelogic VBOX range of Performance Meters and lap Timers offers a product for every application and budget.. and Circuit Tools is provided free with every VBOX Motorsport product...! - Free eBook: Race Drivers Tips. The goal in motorsports is always to go faster. Many thousands are spent on improving the performance of race cars with better suspension, more power, grippier tyres, or more complex electronics. One of the biggest improvements has been in driver training software and Racelogic's Circuit Tools is an invaluable tool for the race driver. By designing the software to be used by the driver instead of the engineer, the hard work of finding improvements can be done by the computer, which can be presented to the driver in a clear and concise format. 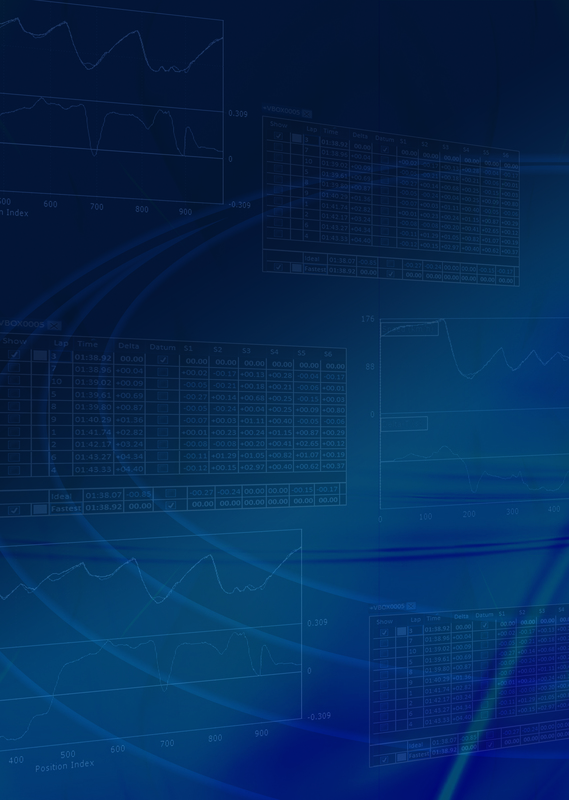 Race car data logging is no longer the sole preserve of the specialist data engineer.